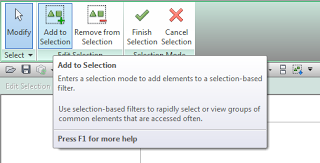 Now, keep in mind that you need to manually update this selection-based filter. 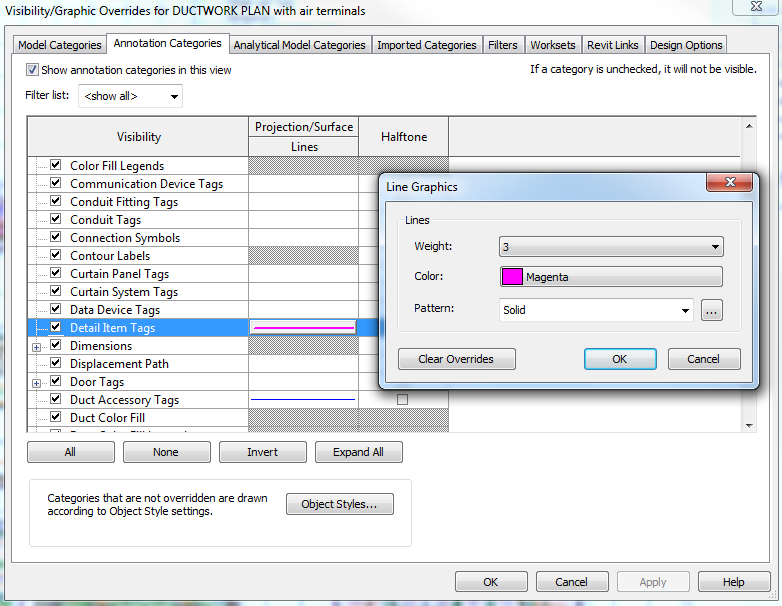 You might make it part of your printing workflow to do steps 1 and 2 above immediately prior to printing, thus updating the saved selection set to be in line with the current status of your model. You can also just add these items from the Project Environment, and as the QAT is shared with both environments, they will show when you edit a family. 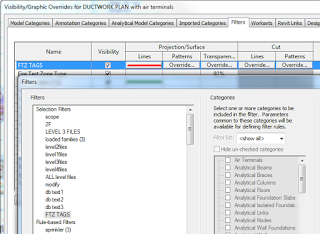 It can be difficult to stop Demolished items from occluding New items in Revit. There is no easy way to say “make everything Demolished wireframe, but leave other elements as-is” in a Hidden Line view. However, you can use a normal Filter to “override” the Phase Filter. This works because normal VG Filters operate at a higher level than Phase Filters. 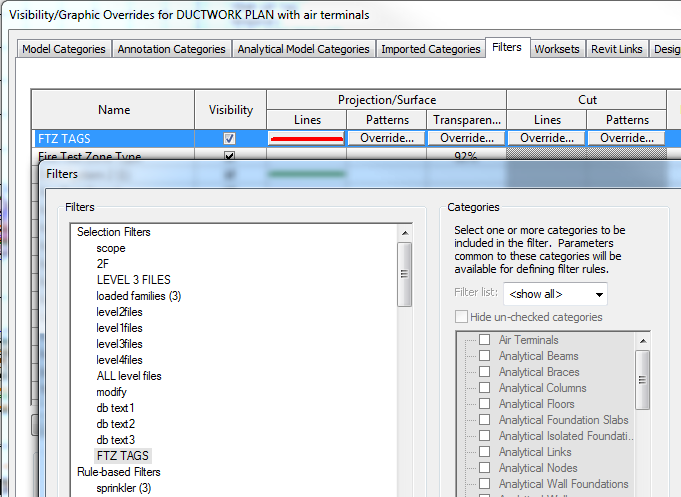 Just create a Saved Selection Set, add it to a View or applicable View Template as a Filter, and set the Transparency for that Filter to be 100%. Add the filter to a View or applicable View Template as Filter, and set the Transparency for that Filter to be 100%. You can use the Edit option under Selection on the Manage tab to enter a Selection Edit mode, where new items can easily be added. Or you can just select the whole lot again, use the same Selection Set name, and you will be prompted to overwrite the existing DEMO set. 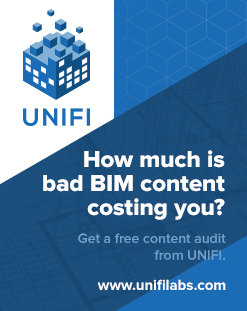 In response to my post yesterday about using Selection IDs to save selections, Tom Pesman of tnux.net has created a free Revit add-in to automate the process. This is a very tiny add-in to demonstrate how usefull small add-ins can be. For more information visit my website (tnux.net). 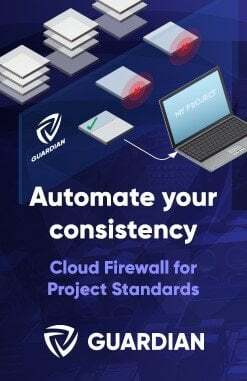 I agree – I wish certain things were built-in to the program, but at times, these little add-ins can quickly and successfully satiate the common needs of users. I was going to title this “Even Better Save Selection Workaround for Revit Architecture users”, but that wouldn’t really be accurate. 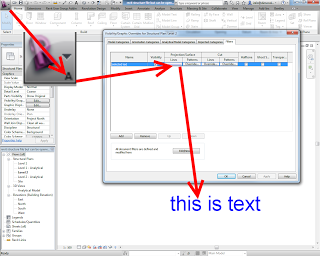 I am posting about a work method that will allow you to select a group of objects and quickly re-select those same objects. It will not allow you to use the View Filters like the true Save Selection feature would. Your ‘set’ has been selected! Tip – you could make a spreadsheet for each project that contained these ID selection sets. One column could have a descriptive name for the selection set. 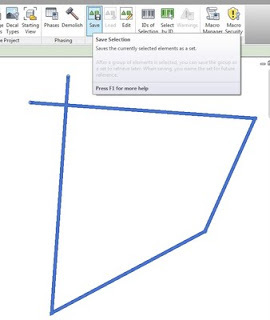 If you enter a list of numbers (separated by commas or semicolons), select the corresponding Revit several objects at once. 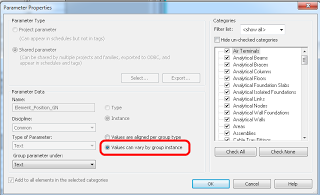 What Revit Wants: RAC Users – lets get the Save Selection feature now! 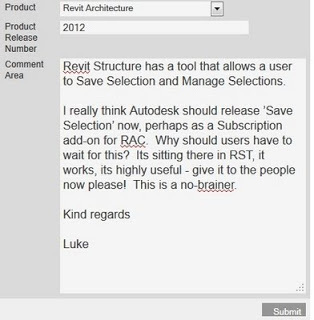 A while back, I asked you guys to request that the ‘Save Selection’ feature be added to Revit Architecture. Even though we all apparently made quite a bit of noise with all of our requests, the Factory has not yet come to the party and given us a nice little Subscription Advantage Pack with the Save Selection feature. It is a bit disappointing really. In any case, if you want to use Save Selection now, there is a workaround. 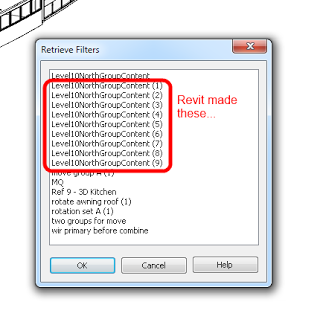 Just Save a Selection using Revit Structure, open the file in Revit Architecture and you should be able to apply that saved selection to applicable views. You can’t edit it in RAC though, you have to go back into RST to do that. It is an unwieldy and painful workflow – but it does work. I guess you could also workshare the file, have an instance of RAC and an instance of RST open and working on the same file…but it probably won’t be much faster by the time you Synchronise / Reload. RAC Users – lets get the Save Selection feature now! 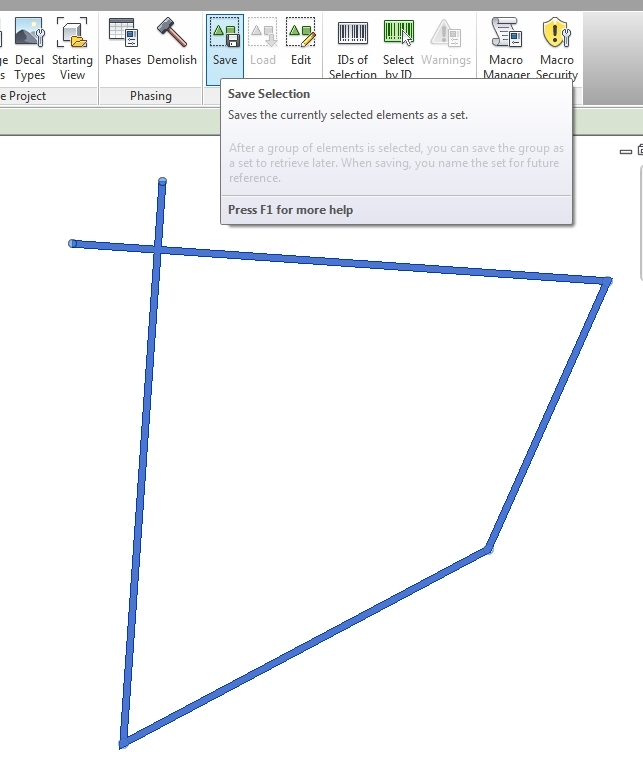 In Revit Structure, you can select a number of elements and then ‘save’ that selection as a Selection Set. 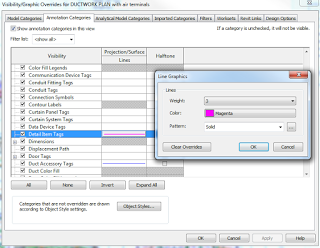 That selection set automatically becomes a Filter that can be used in Visibility / Graphics. Very handy! 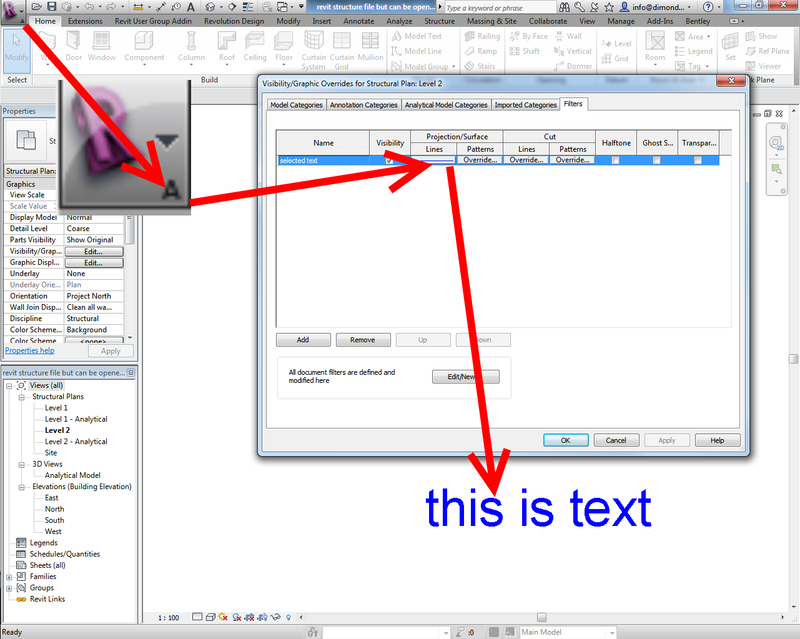 Now, why should us Revit Architecture users be without this time-saving, highly useful feature? 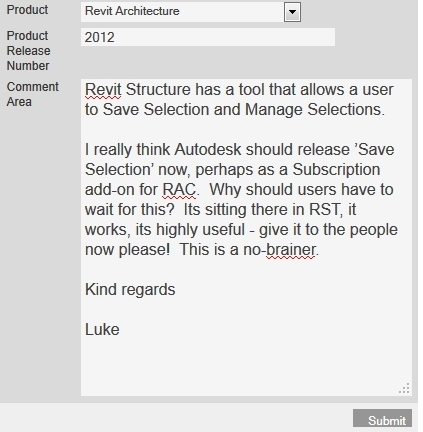 Autodesk should release the ‘Save Selection’ feature from Revit Structure to Revit Architecture users. 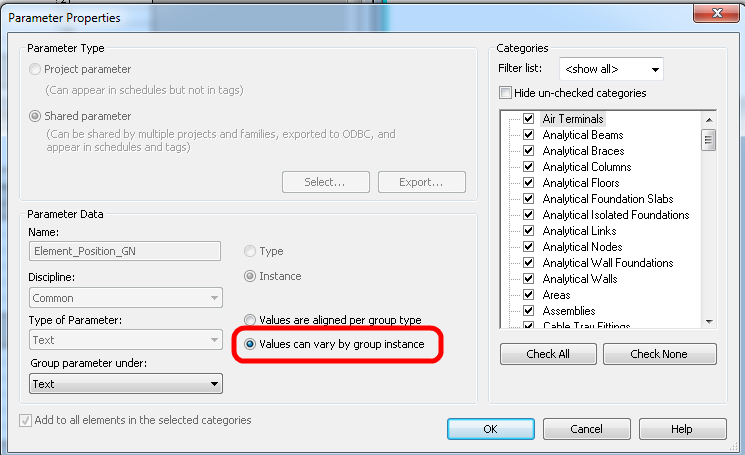 This feature would increase productivity and be highly useful for many RAC Users. 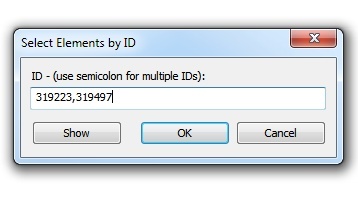 Ideally, this function would be available on the Multi-Select ribbon panel. Let’s see how long it takes before we get some action!